We make it easy to have a website, 100% Satisfaction Guarantee. 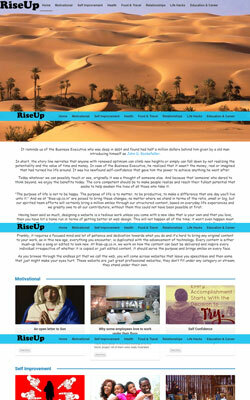 Get your site up and running. 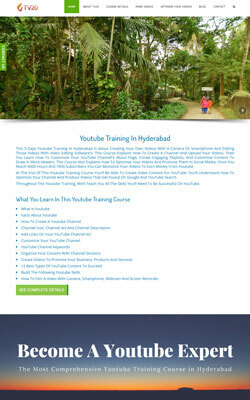 Hi, I am Tirumala – a Freelance Web Designer In Hyderabad, India. 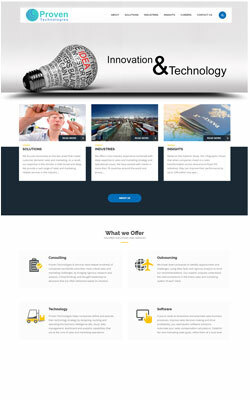 I design, develop and deliver stylish, clean and creative websites for individuals and businesses at affordable price. I’ve been working with WordPress since 2008; it is flexible and easy to use content management system. I am familiar with building templates and themes for open source CMS such as WordPress and Joomla. 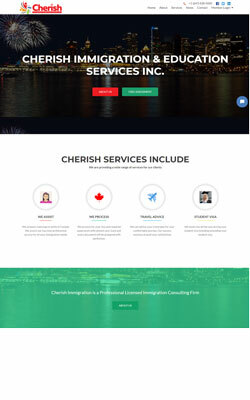 I love to design simple, clean, professional, and attractive web sites with focus on usability, typography and accessibility. 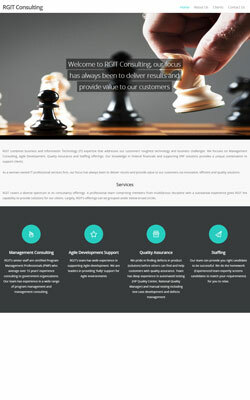 Responsive Web Design, SEO Friendly Web Design, Catchy Web Design, etc. WordPress is one of the easiest platforms for any blogger to optimize for search engines. With the availability of high-functioning plugins, you can do everything you need to do to achieve search engine success. WordPress is a free and open source software. It is free for you to download and use. So you can spend your money on design and customization and not on software. Now all recent WordPress themes come with responsive design by default. Which means you can develop a website that adjust according to the screen size of desktop, laptop, tablet and mobile devices automatically. A logo should be aesthetically pleasing, memorable and help identify your brand.The logo serves as an identity for your business and it symbolizes what is the business is all about. For a reasonably priced logo. We design responsive websites – from small business websites to eCommerce websites.We offer competitive rates and beautiful design. 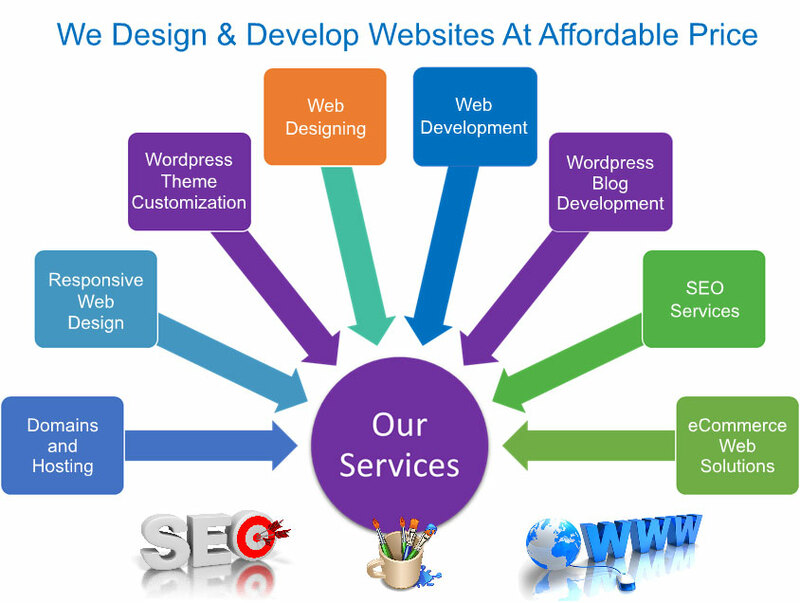 We provide high quality, fast loading and cost-effective websites. Search Engine Optimization (SEO) is the process of placing your website on page 1 of Google.Our SEO Services are 100% white hat at affordable prices with guaranteed results, no long-term contracts. If you are interested to work with me, you can contact me and request a free quote or more information.